FORT ST. JOHN, BC – The first brewery in the northeastern British Columbia city of Fort St. John has announced that it is now open for business. 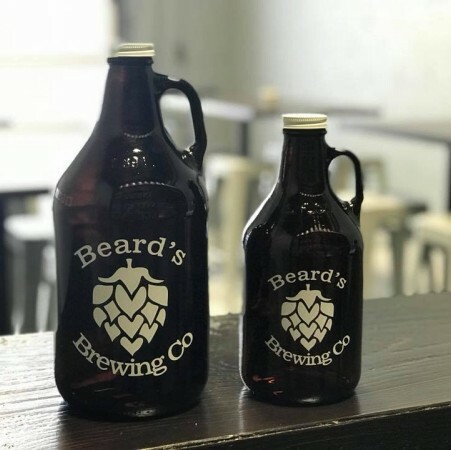 Beard’s Brewing has been founded by Stephen Beard, and officially opened on Saturday November 25th following just over a week in soft launch mode. Located in an industrial unit at 10408 Alaska Road North, the brewery is currently offering glasses and growler fills of several brands including Red Beard Light Red Ale (5.2% abv), Fireside IPA (5.8% abv), and Black Beard Milk Chocolate Oatmeal Stout (4.8% abv). For more details, see the Beard’s Brewing website and Facebook page.